Employment injury benefit schemes, providing benefits in cash and in kind in cases of work-related accidents and occupational disease, were established to address one of the key challenges in modern workplaces. Employers are not only responsible for ensuring working conditions which secure the occupational safety and health of their workers, but also for ensuring fair, equitable and effective compensation of workers (and, in the event of death, of their survivors) for the loss of income suffered as a consequence of an accident or occupational disease and for their access to the necessary health care (covering medical and allied care services and goods, including rehabilitation). Where such mechanisms are not in place, the only hope of redress for a person injured at work (or for her or his survivors) lies in action against the employer in the ordinary courts. Lawsuits of this type are generally lengthy, costly and stressful for victims, and thus are rarely efficient in providing effective compensation to injured workers and the families. Non-adversarial schemes were thus introduced in a number of countries at an early stage to ensure that injured workers and their dependants received timely provision of benefits, establish predictable and sustainable financing mechanisms, and facilitate the efficient administration of funds. 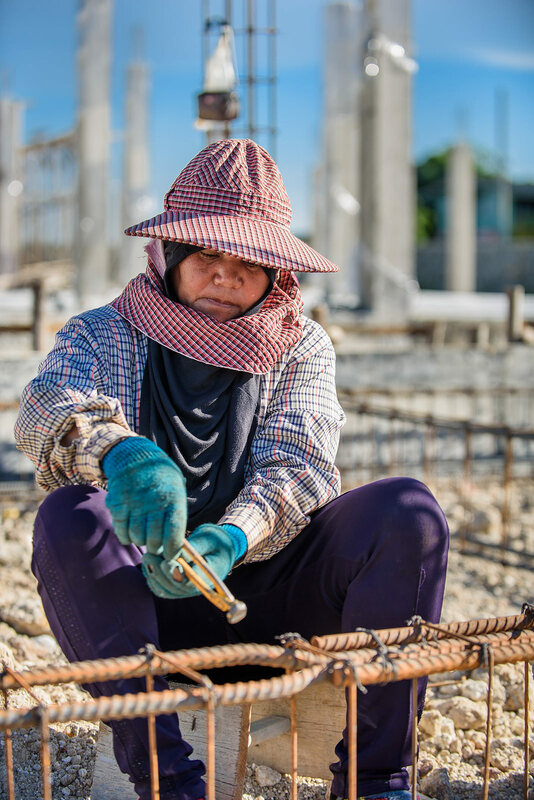 Some countries rely on “workers’/workmen’s compensation schemes”, under which the compensation of a worker or his/her surviving family dependants is a legal liability placed upon the employer, who are often required to take out private insurance. Experience has shown, however, that even where such an obligation exists in law, the outcomes of these schemes are often sub-optimal. The process of making an insurance claim, which can require inquiries and rigorous medical assessments, can cause serious delays to receiving treatment and benefits. In addition, an employer may be reluctant to make a claim for fear of other legal implications. In recognition of these drawbacks, many countries have replaced employer liability provisions with social insurance employment injury schemes, which in effect extends the no-fault principle to share the costs of employment injury across society (or at least that part represented in the formal labour market) as a whole. Many national employment injury schemes have a set of wider aims, such as the re-employment of injured or sick workers, and maintaining decent levels of safety and health in the workplace. These objectives can only be achieved effectively if there is a high level of policy integration, not only between the various branches of social security schemes, but also between those and policies relating to labour markets, labour inspection and occupational safety and health. Photo credit: “BOY_4492” by UN Women Asia & The Pacific (CCBY 2.0 via Flickr).